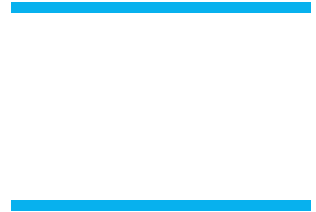 The Buena hosted Gordon Steward Frosh Soph Invitational is this Saturday April 25. Meet start time 8 am. Thank you to those that were able to donate items for our snack bar. If you would still like to donate items, gatorade, candy, chips, granola bars, … they can be brought to the track Thurs, Fri, or Sat morning.